We're happy to announce that Chris Rynders from Washington Middle School in El Dorado, AR won our 3D printer raffle! 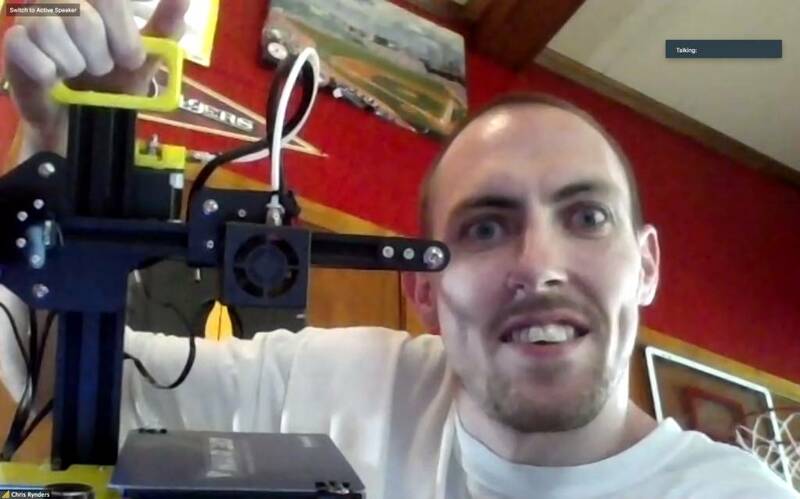 He won an NWA3D Starter Deal, which comes with an NWA3D A5 3D printer, 3 colors of filament, and our 3D Printing Tool Kit - a total value of $680! Just like all our NWA3D printers, it came with unlimited videoconference training sessions, lifetime lesson plan integration and tech support, and our No-Questions-Asked Warranty. He plans on using the 3D printer in his STEM class for students to practice prototyping and 3D modeling! Thank you to everyone that entered at our events this summer, and let us know if you need help making 3D printing easy for your class.